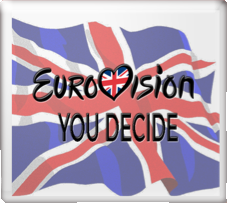 In 2019, the BBC adopted a new format for Eurovision: You Decide, with each of the three competing songs being performed in two different ways, by two different acts. Six acts, three songs. 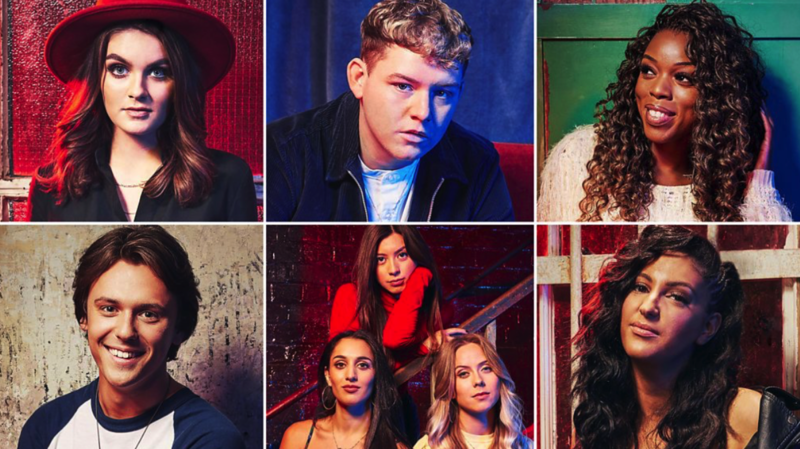 A celebrity panel then decided which three acts and version of each song went forward to face a public tele-vote to determine which song and artist would represent the United Kingdom at the 64th Eurovision Song Contest in Tel Aviv, Israel on Saturday 18th May 2019. 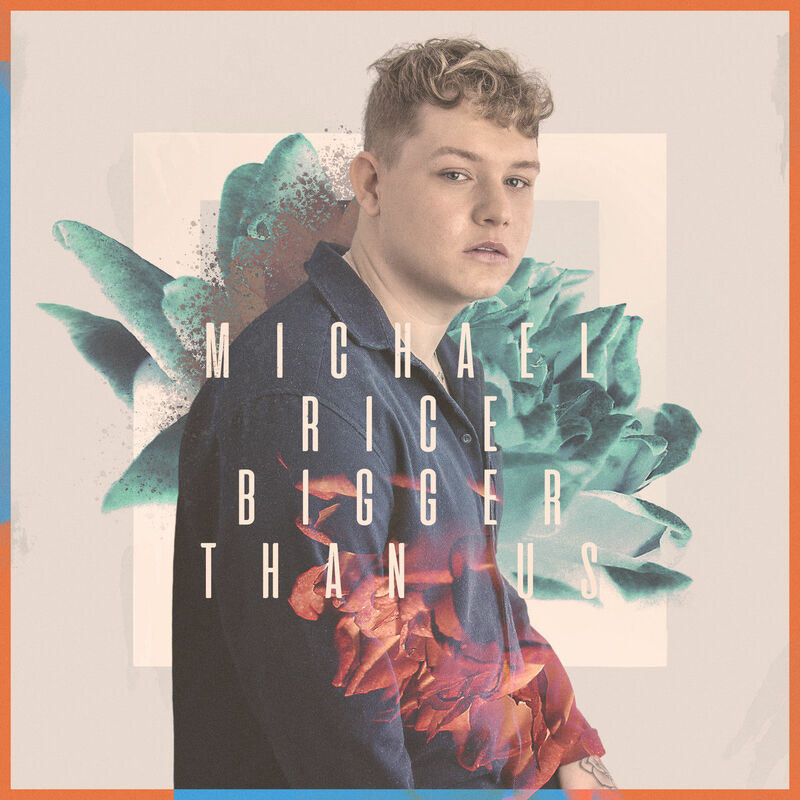 The various versions of the three songs in contention were premiered online and during The Ken Bruce Show on BBC Radio 2 commencing on Wednesday 23rd January 2019. 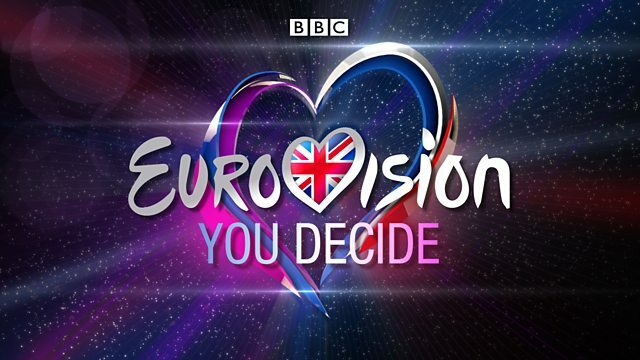 A recording of Eurovision: You Decide 2019 still exists in the BBC archives. Overnight ratings (i.e. before any catch-up viewing) indicated that the broadcast was watched by 1.17 million viewers with a market share of 6.4%. This compared with 920,000 viewers and a 4.8% share for the previous year's edition. 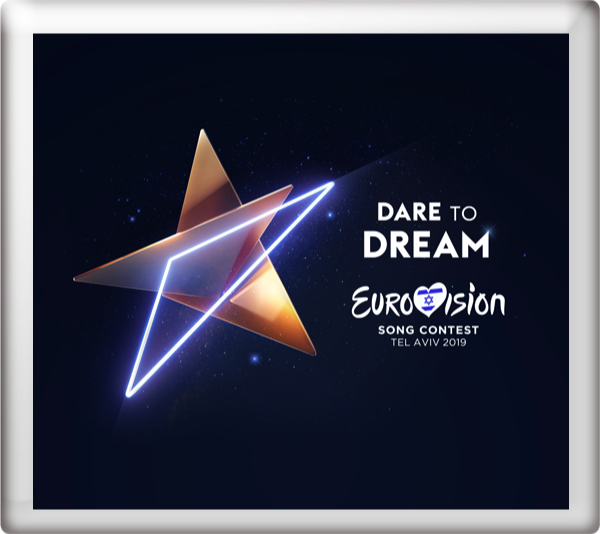 The Grand Final of the Eurovision Song Contest 2019 takes place in Tel Aviv, Israel on Saturday 18th May 2019. As a member of the "Big Five", the United Kingdom gains automatic qualification to the Grand Final.